For anyone living in the Northwest, Fred Meyer stores are a familiar sight and an inviting place to shop for groceries, housewares, electronics, jewelry, gardening supplies, clothing... you name it. 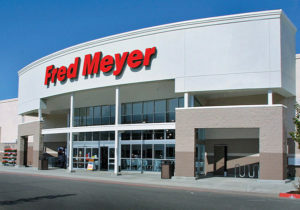 Fred Meyer uses a reward card system called "Fred Meyer Rewards", which keeps track of earned purchase reward points, fuel points, special discounts, and automatic coupon savings. Shoppers carry the familiar purple card and scan it at checkout to earn discounts and build point totals. What shoppers often don't realize is that although you possess the reward card that will get you the discounts, there is no real way to check your current reward totals, rebates, and point counts unless you create a free account for yourself at www.fredmeyer.com. Just select "Create an Account", and it will walk you through the steps to set it up and link your Rewards Card to it. During this process, they will also give you the opportunity to select a local nonprofit that will receive donations from their $2.6 million annual charitable reserve program called "Fred Meyer Community Rewards". Every time you shop with your Rewards Card, they will kick over a donation to your selected charity, and the best part is: it doesn't cost you a thing! 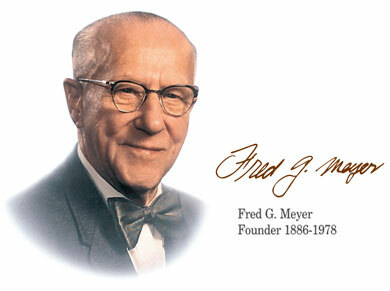 Donations are drawn from Fred Meyer's allocated fund, and distributed quarterly to the charity you've selected. 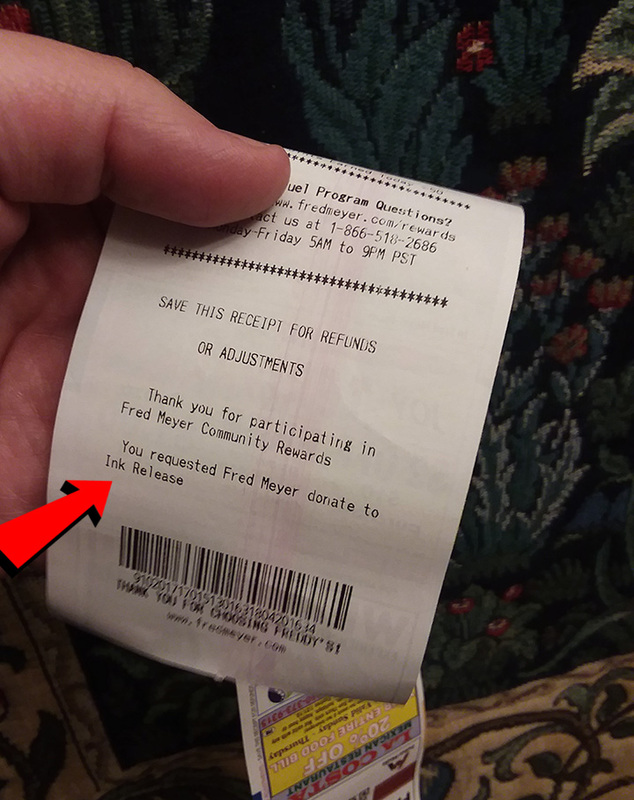 Once you've linked your selected charity to your Rewards Card, you'll begin to see the organization's name printed at the bottom of your receipts, like this, and you'll know that Fred Meyer is sending a donation each time you shop with the card, again at no cost to you. We are, of course, hoping that you'll select Ink Release as your team to support, and to do this, just select "Ink Release" from the list of names, or use our NPO# 86636. 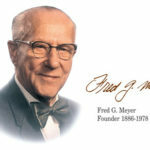 This program, which is very much in line with Fred G. Meyer's lifetime of philanthropic endeavors, has been a huge hit since it began in 2014, and has provided a quarterly boost for Ink Release since they added us to their list of supported charities. Their contributions have gone toward support of our community outreach efforts and tech infrastructure, and with your help, we can continue to expand our service to help even more people in our area lift themselves out of poverty and move onto a path that is well-lit and forward-focused. If you would like some assistance setting up your Fred Meyer Rewards account, we're happy to lend a hand. Just give us a call at 360-373-1555, or send an email to info@inkrelease.org and we'll be happy to help, over the phone or in person. Thank you to all who are supporting our cause, and also to those who are considering joining as well. We recognize your effort, and are very grateful for the opportunity to serve this amazing community and it's amazing people.